The 3 packages below outline our services so you can determine what is right for you. Primary is our entry-level paperback/ebook self-publishing package. As noted below, this package comes with our professional custom book design service, meaning you’ll receive a one-of-a-kind front/back cover and interior according to your vision. This service does not use pre-designed cover templates or themes. unlimited image insertions; back cover copy editing; ISBN and barcode; global book distribution; one-on-one support; quarterly royalties. Receive all of this and more for only $950. Portico Package, at a reasonable $1,750, includes everything in the Starter Package, plus upgrades such as a higher paperback & eBook royalty rate; author website creation; press release with distribution; and 10 free paperback copies. The author website alone is valued at $500! Paramount is our most popular package. It contains everything in Portico, plus valuable upgrades like professional editing of your entire book; more free copies; a higher royalty rate; and the paperback return program. Other self-publishing companies will charge you around $2,900 for “line editing,” i.e. proofreading of a 400-page book ALONE. Here at PP, you’ll receive professional editing (up to 400 pages; 100,000 words) as well as publishing, distribution, and much more) for only $3,700. You won’t find a better value from any other self-publishing company. Guaranteed! 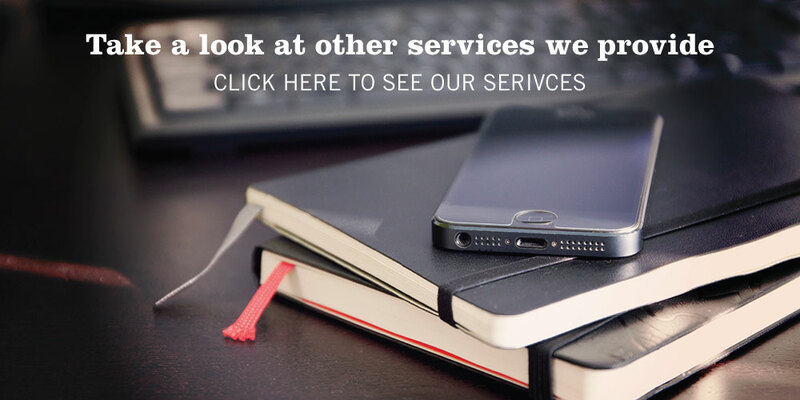 Compare Purpose Publishing to other publishing industry service providers. Our services. Our pricing. Your benefit.